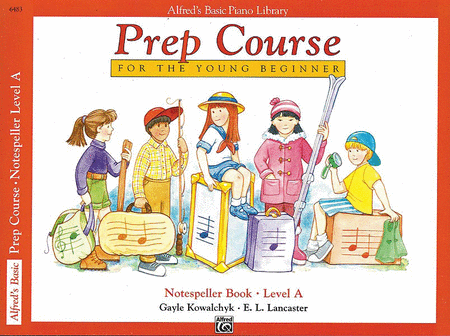 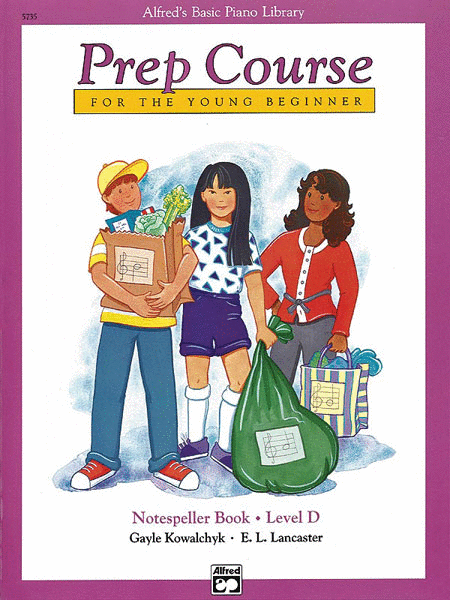 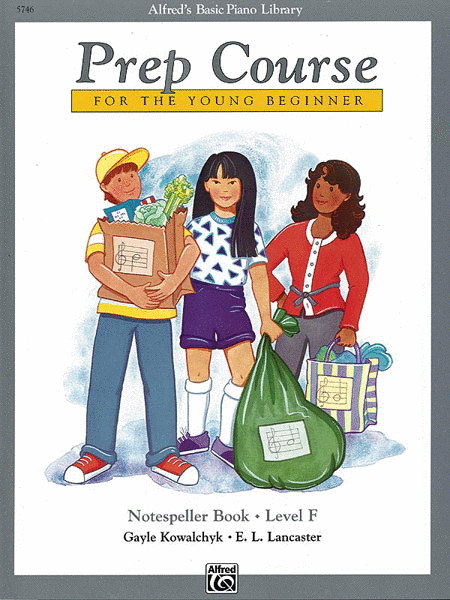 Coordinated page-by-page with the Prep Course Lesson Books, the activities in the Notespeller Books will aid your child in developing reading skills and recognizing interval and chord patterns. 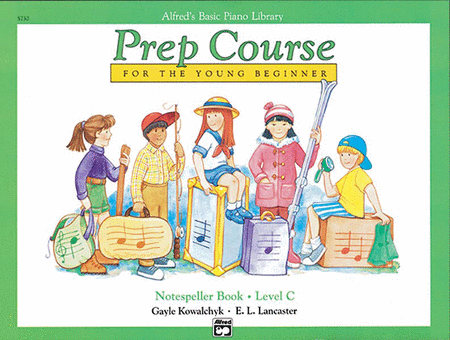 Music concepts from each Lesson Book will be reinforced through enjoyable games, puzzles, coloring books, and written exercises. 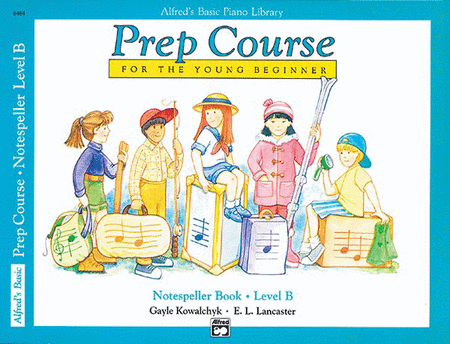 Once your child learns to read fluently, they will be able to enjoy playing piano for a lifetime.